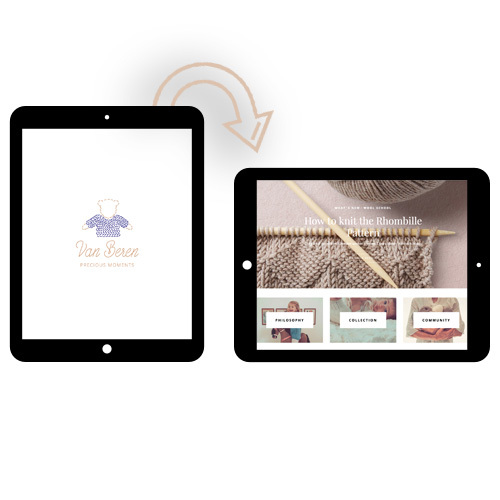 We are going to teach you how to knit – step by step. 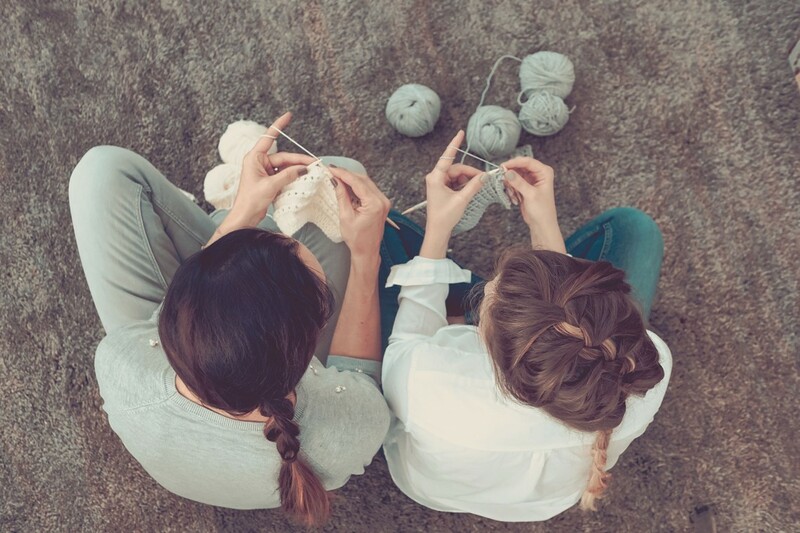 Join our Van Beren WOOL SCHOOL and learn how to knit – just give it try! Van Beren HAPPY KNITTING Events are organized by selected hosts. This time it is lovely Luise. All you need is your Van Beren knit kit of choice and you are ready to rock your project. Van Beren HAPPY KNITTING Events welcome knitting enthusiasts at all levels. Your Van Beren host supports you with your project no matter how advanced you are. THANK YOU FOR COMING!! We spent a lovely afternoon together – hope to see you again soon!